It’s a lovely picture Peter. I do like the way the light makes the chancel glow. 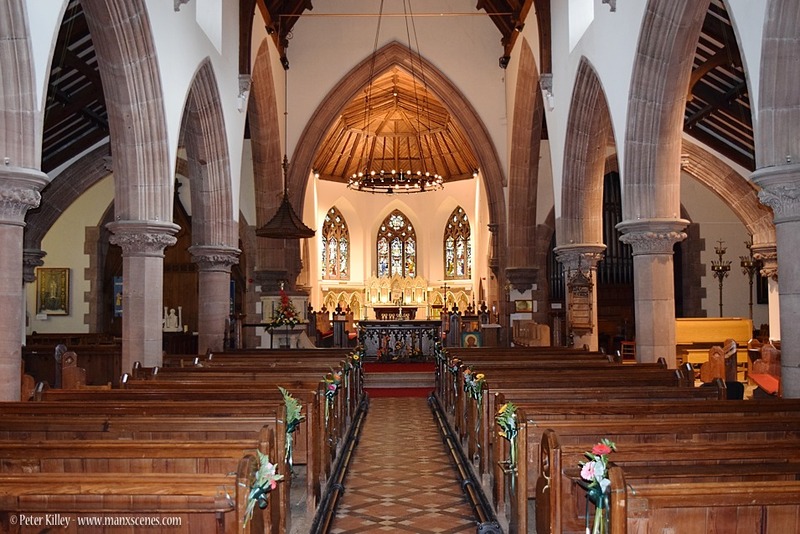 We always enjoy visiting Churches – they are very much the forgotten part of our heritage. There’s always a sense of expectation as we open a church door as we are never quite sure what we will find. We’re not often disappointed. Yes I agree with Eleanor, tis almost the glow of candlelight.